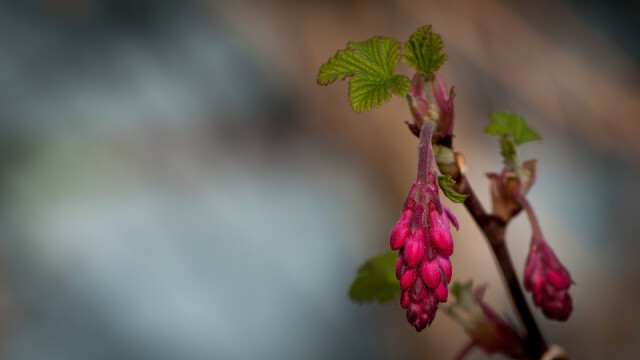 Took a photo of this Ribes plant in the few hours this morning when the sun shone and the winds had dropped. Just heard thunder. Time to switch off the router.